Lt. j.g. 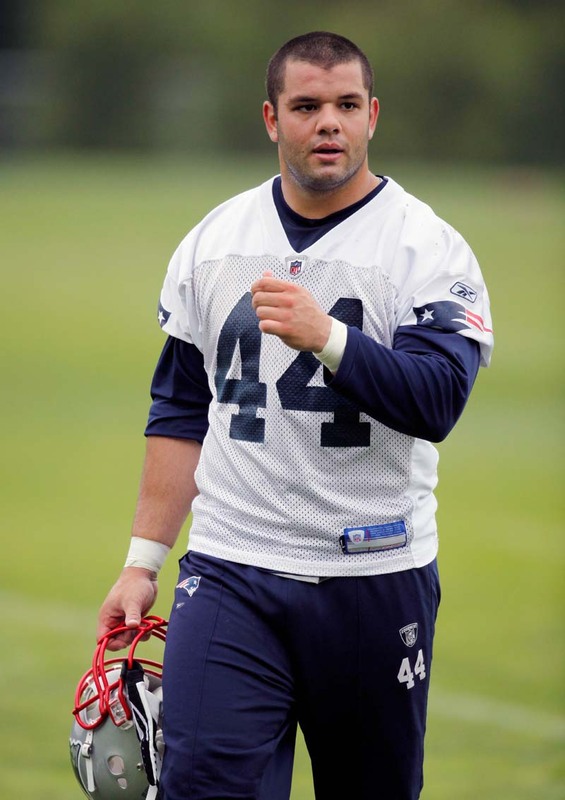 Eric Kettani’s release from the Navy was approved so he could go follow his dream to play in the NFL with the Patriots. However, the former Naval Academy running back seems to have another passion: painting. The NFL hopeful tweeted that he just shipped one of his paintings, “Limitless,” to the American Heart Association Fundraiser to be auctioned off with a starting bid of $15,000. His website, www.erickettani.com, says that Kettani is a “self taught artist who has always had a great appreciation for the arts.” His paintings are on wood panels and finished with an apoxy resin to give the finished product a glossy look. A percentage of the sale of all paintings will go to the charity of Kettani’s choice. He gets his inspiration from the many countries he visited during his time in the Navy, as well as his love of football and the NFL, according to his site. “The art that I create is a direct reflection on my life experiences and features a different dynamic than any other which provides limitless possibilities,” Kettani said on his website. To see his art, visit www.erickettani.com/#!paintings.